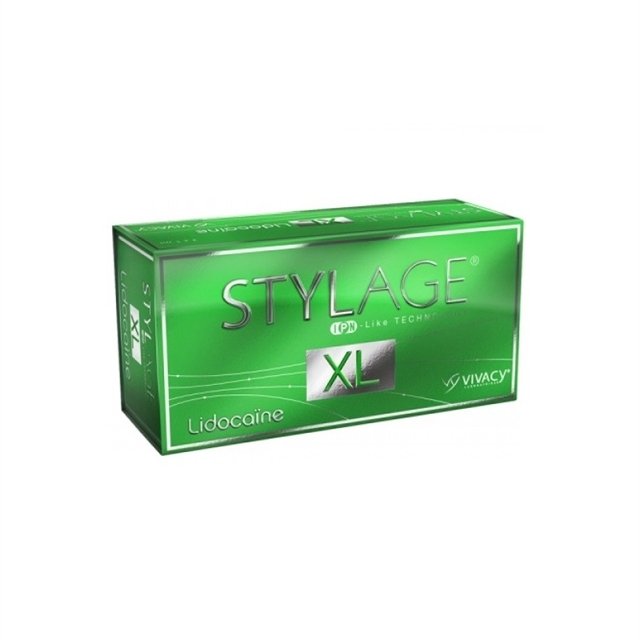 Stylage XL Lidocaine is a injectable volumizer that contains hyaluronic acid in it. It is designed to restore the volume of your face that is lost due to aging. 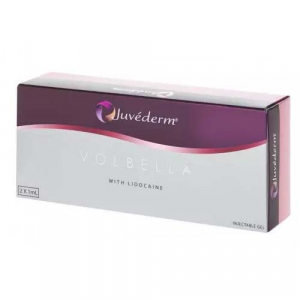 It helps to give your face skin a harmonious balance by re-contouring the areas near cheeks, chin, cheekbones and jawline to give your skin a more softer, fuller and youthful look. Stylage XL lidocaine is very efficient in the deep dermis area, it also contains lidocaine to minimize the pain during procedure.